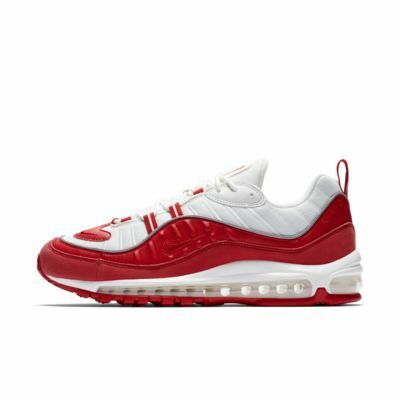 The Air Max 98 rode the wave of its legendary predecessor, debuting with full-length visible Air and fluid design lines. Now it returns, sporting the same signature look and a new run of colours. They are in my opinion the best air max. Lovely orange touch and super comfy. 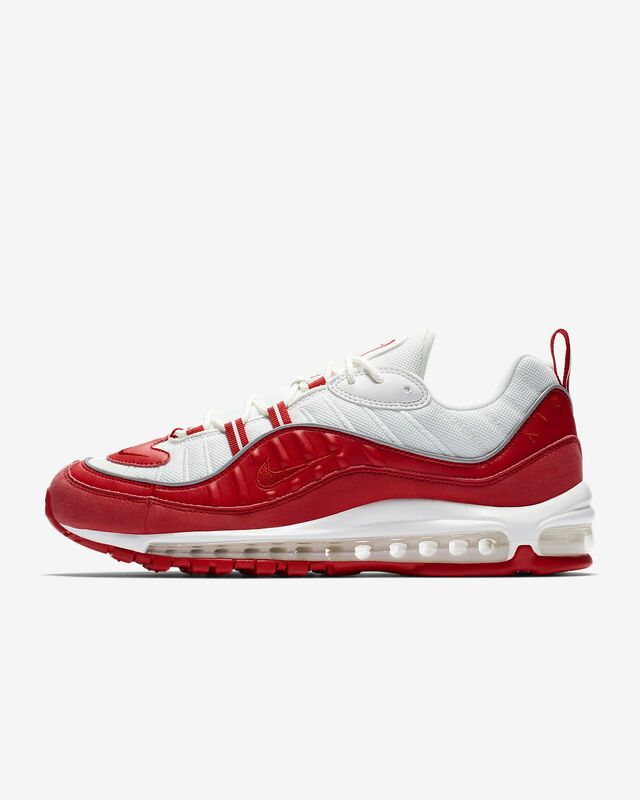 My AirMax 98 collection is growing.